This track has turned up on soundtracks everywhere this year, as dramatic music on the X-factor, on trailers, but here it is in all of its full glory: ‘Run Boy Run’ by Woodkid. 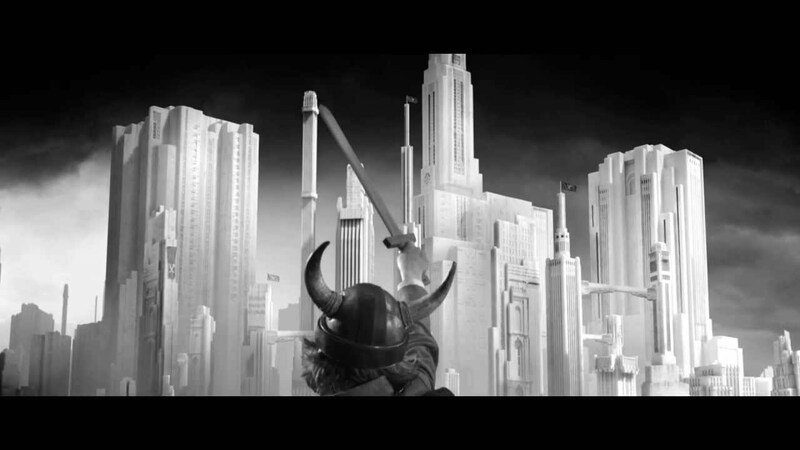 Woodkid is Yoann Lemoine, a French video producer who has done stuff for Katy Perry and Lana Del Rey, so of course his own videos are superb. I defy you to say that you haven’t heard the opening chimes of this one somewhere this year. Nine million hits on youtube, but it still didn’t get in the Top 40. I can recommend the Woodkid track to Margaret, as I’ve had it on my running playlist for most of the year; particularly good at the start of a run to get your pace up. My number 5 is a very late entry, ‘Peace Sword’ by Flaming Lips. Nobody does sci-fi psychedelia better than the Lips, so no surprise that this comes from the new Enders Game soundtrack. The addition of an Mbv influence takes this track to another level and is possibly the best thing they’ve ever done.